Wonderful 2 bedroom unit in Princeton at Southampton with 2 1/2 baths and 1 Car Garage. Covered Front porch leads to entry Hall with Hardwoods and storm door. Kitchen Opens to breakfast and Living. Great Downstairs Walk In Closet, can be used for storage! Living Room with Gas fireplace and Fan. Enclosed back patio with ceiling Fan. Master Bedroom features Walk In Closet, dual vanity, separate Tub and Shower. Sizeable 2nd Bedroom and Loft. New Granite in Kitchen. 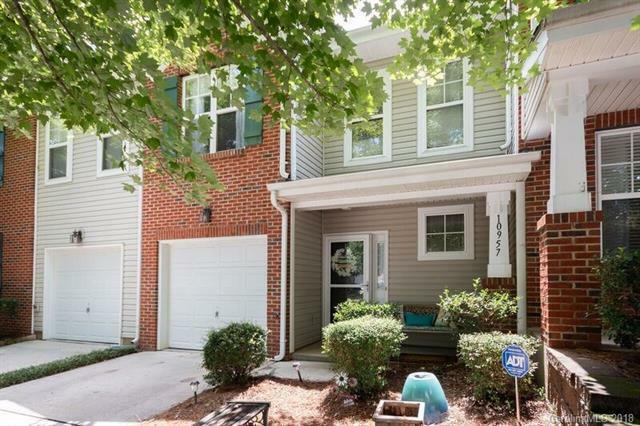 Great Location, close to highway(I-485), Shopping (Blakeney, Waverly and Stonecrest). 1 year Home Warranty provided!